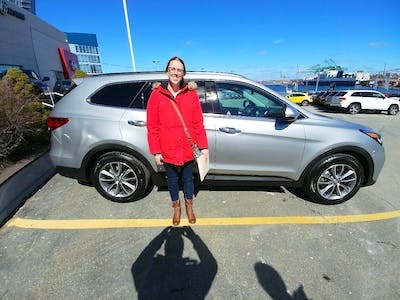 "Leasing a 2019 Dodge Caravan "
"Looking for a new vehicle in the fall"
Met up with Cory McIsaac s I entered the building. 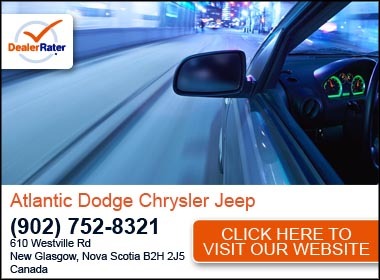 Cory is very knowledgeable and gave me excellent information and will make my decision favourable to a Jeep Product. If you want to know about their lineup, he’s the guy to see. Went in looking for a car and couldn’t have asked to have a better experience! I talked to Barron and he was so knowledgeable and professional! Couldnt have asked for better! "Sam Abbass is a great salesman!" Rochelle is AMAZING! She listened to my needs and found the perfect solution! She takes her time and made me feel very comfortable. I will definitely see her again! Very personable and real. "Rick comes up with a big win... again"
This is my 4th jeep purchase in 12 years from Steele Chrysler and my 3rd with Rick Keseluk. 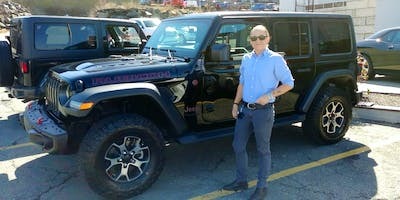 He always comes through for me, finding the Jeep that meets my (very specific) specs, making the process a breeze, excellent communication, and the extra step of personal attention that makes me feel as if i'm his only customer. He's definitely my go-to guy for all things vehicular. Couldn't ask for a better sales rep. Thanks Rick! 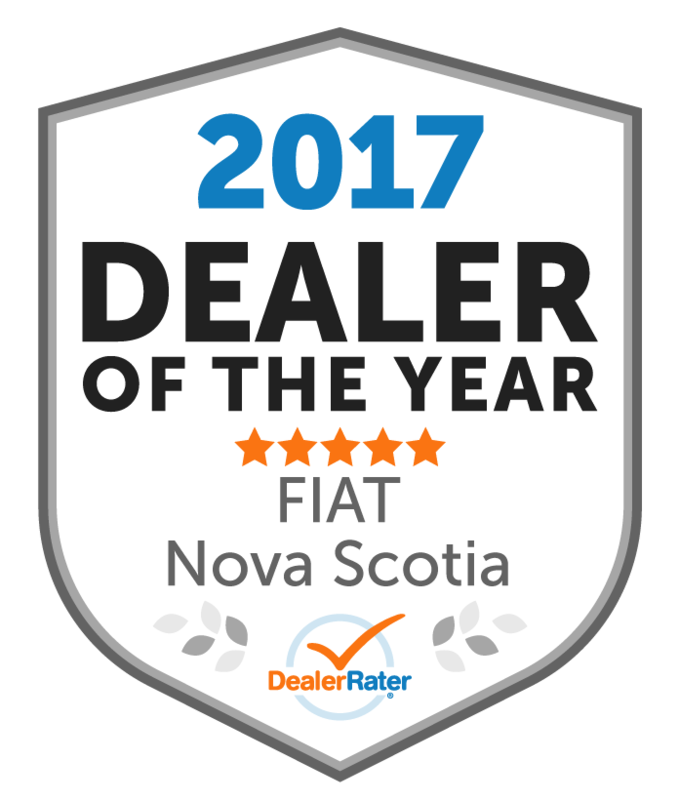 "It was a pleasure to work with Rick very helpful to get us o"
"New family vehicle - thanks Rick! " 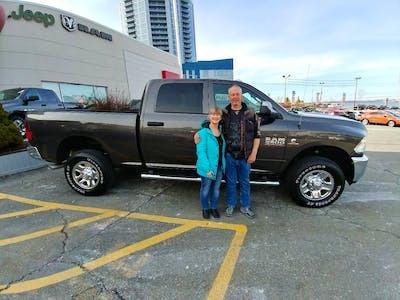 Rick made it a priority to ensure my needs as a new mother were met in the new vehicle I purchased. superb salesperson, the best! 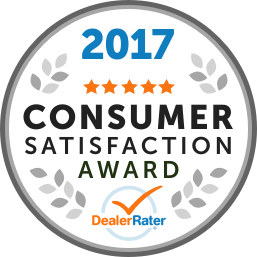 The staff provided me a great service which helped me to find the Jeep that I want. The test drive was Informative and fun. Financial services was very explanatory and helpful as well. I know that I can reach out to this dealership if I have any questions which is convenient. Thank you for the great service. He lied about the gas mileage on grand caravan, negotiated by wasting our time. Showed little knowledge or interest in trade in. Didn’t respect our time.